FD-XXG Series are a range of IP65 rated circular LED power supplies designed primarily for high bay & Low bay LED lighting. 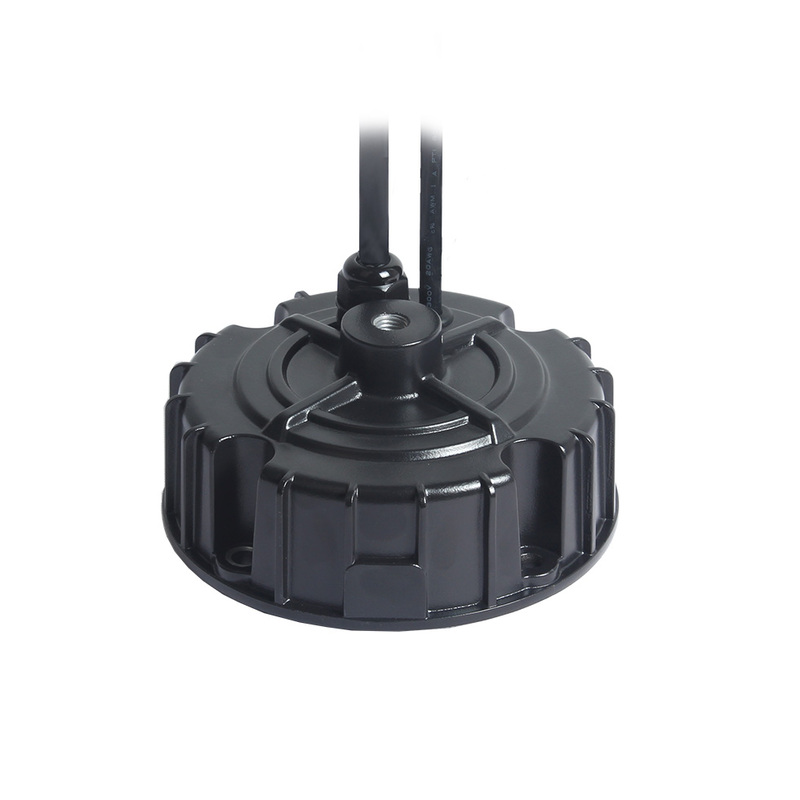 The range has a circular design and is potted within an aluminum enclosure to ensure the IP ratings and also provide heat dissipation. FD-240U-040A is available in 25-143VDC single output voltage options with current options of 7.5A to 1.1A. This version of FD-XXG Series output Constant Current levels that are adjustable through the internal potentiometer. Looking for ideal Led Ac Drivers Manufacturer & supplier ? We have a wide selection at great prices to help you get creative. All the Mean Well LED Driver are quality guaranteed. We are China Origin Factory of Led Online Store. If you have any question, please feel free to contact us.